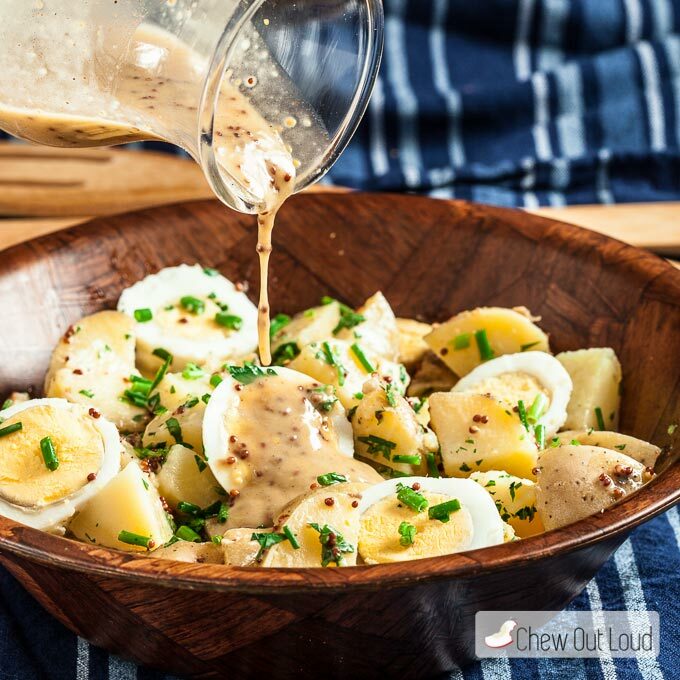 It’s National Cheese Month, and you can make the most of everybody’s favorite with these healthy cheesy recipes. Step up your grilled cheese with this veggie-filled Mediterranean Grilled Cheese Sandwich. Load up your pasta night with healthy veggies with this Fettuccine with Kale, Caramelized Onion, and Goat Cheese. Lighten up pizza night or impress guests with this Pear Naan Pizza with Honey Whipped Cheese. 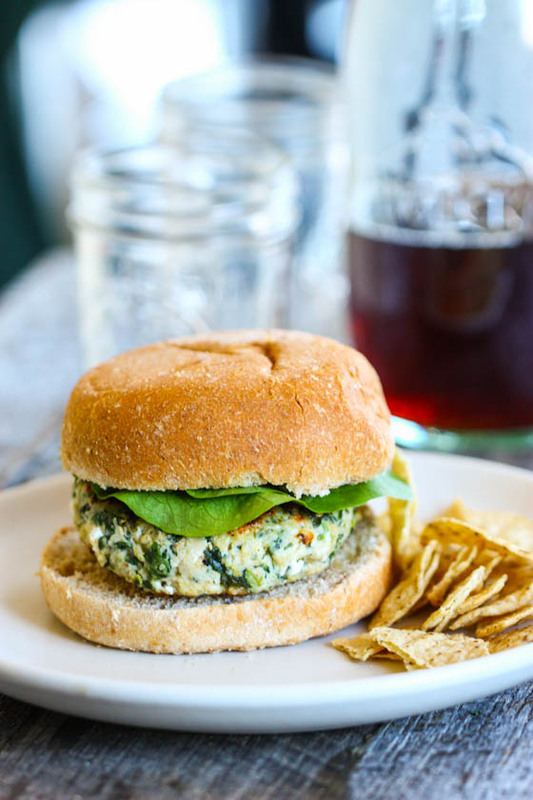 These lightened-up Spinach Goat Cheese Turkey Burgers have a kick you’ll love. Lighten up your kids’ favorite with this rich White Cheddar Avocado Mac and Cheese. 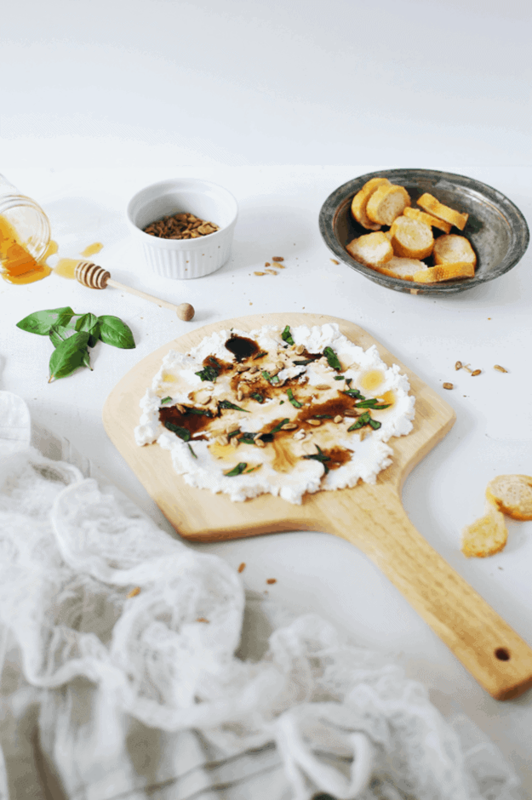 Have your friends over for a night-in with this beautiful Goat Cheese and Basil Dip with Honey. 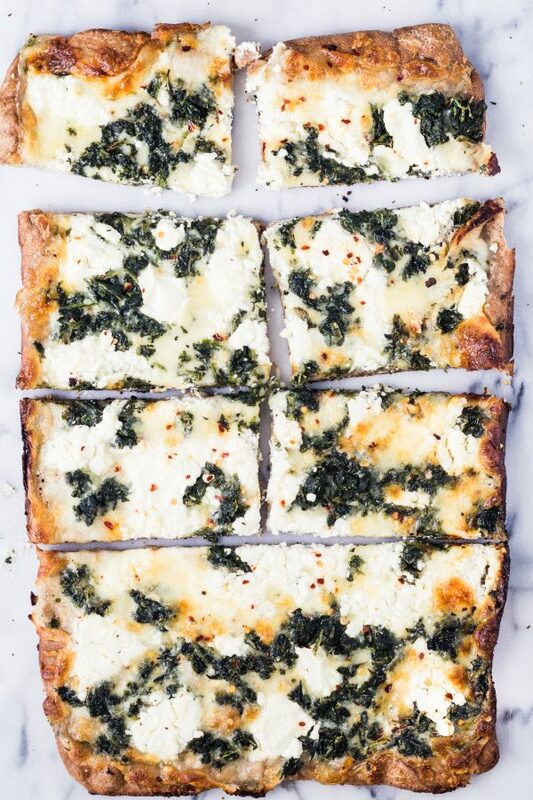 This Whole Wheat Spinach Goat Cheese Pizza is an adult spin on pizza and packs a flavorful punch. 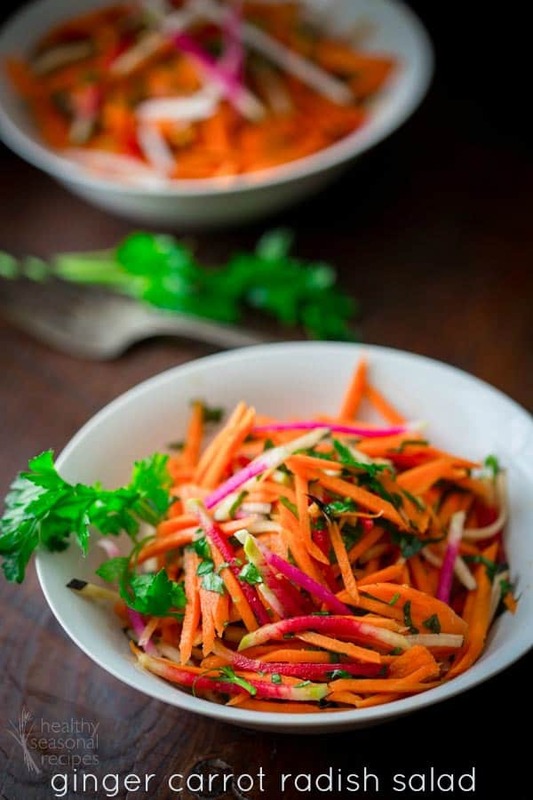 For Fruit and Veggies—More Matters Month, we have ways to hide veggies in your diet with secretly healthy dinners. This Secret Chicken Noodle Soup also has veggies blended in the broth. Make this Creamy Pumpkin Spaghetti with Garlic Kale to satisfy your fall cravings. Slow Cooker Turkey Quinoa Chili with Sweet Potatoes is the perfect hearty meal. 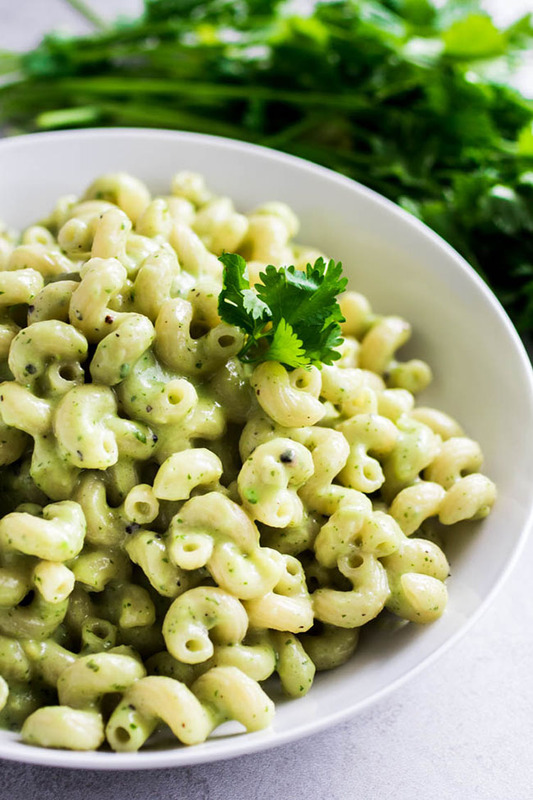 Green Goddess Mac and Cheese mixes plenty of greens into your childhood favorite. This Flatbread Salad Pizza is loaded with veggies and delicious. Get your veggies with Creamy Butternut Squash Noodles with Bacon and Spinach. 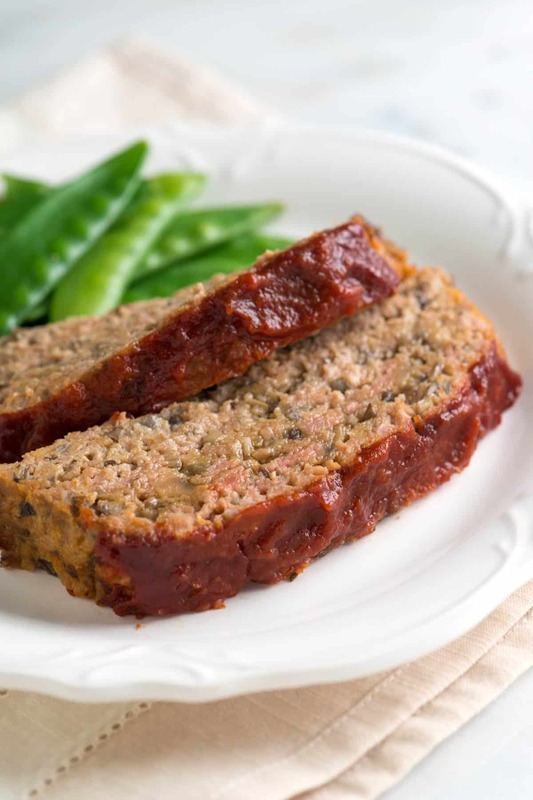 Your kids will never know what these Hidden Veg Meatballs are hiding.